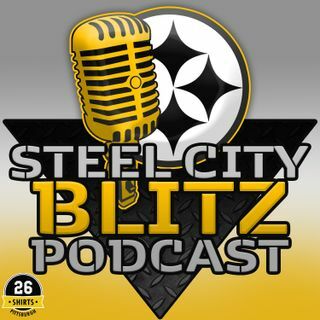 On this edition of the Steel City Blitz Steelers Podcast Ben and Ian preview the huge mid-season matchup between the Steelers and Ravens. Pittsburgh has won three straight while Baltimore has lost three of four but the division lead is up for grabs. Keys to the game and much more.